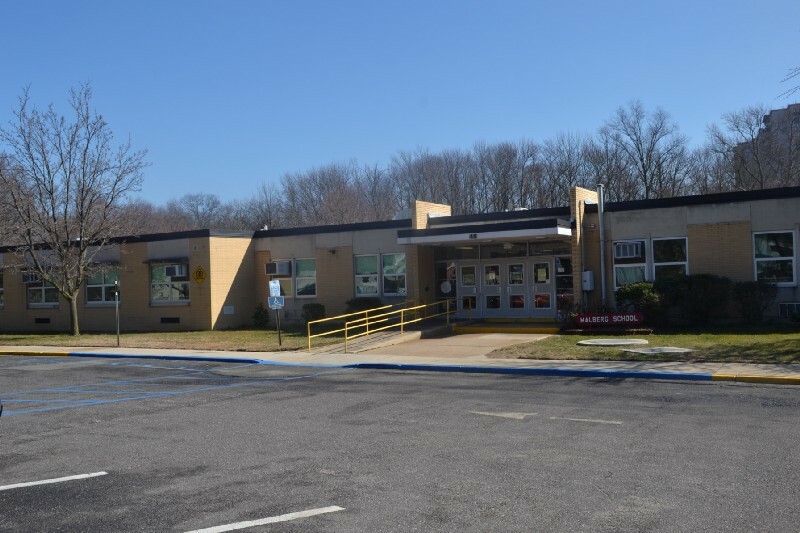 The district reversed its original decision from February, stating all 12 elementary schools in Cherry Hill will hold spring concerts in the evening. After more than a month of discussion, many parents in Cherry Hill got their wish when it came to elementary school concerts. On Tuesday, the school district released a letter stating it was reversing a recent change in the elementary school concert schedule. In the letter, Superintendent Joe Meloche said spring concerts would be held in the evening at all 12 elementary schools. In the letter, Meloche said the district and the Cherry Hill Education Association made the most beneficial decision for the music students and their families. “I am grateful to our dedicated teachers for their demonstrated commitment to their students and to the success of the overall music program,” Meloche said in the letter. In February, parents received a letter stating elementary school concerts were being moved to the academic day for a number of reasons, including the hope of increasing student participation and retention in the music programs. Dozens of parents rallied together against the change, saying many family members would be unable to attend concerts if they were moved during the school day. Ben Ovadia, a parent who spoke in favor of elementary school evening concerts at multiple board of education meetings, came to Tuesday night’s board meeting to express his gratitude. He thanked Meloche and Redfearn for working together to come up with a solution. “You didn’t have to keep meeting to bring them back, and I am glad that you showed the leadership to do so,” Ovadia said. Meloche said each school’s principal will announce the specific date and time for its spring concert. Spring concerts are also expected to remain in the evenings in future school years. • At Tuesday’s meeting, a “Hate Has No Home Here” sign sat in front of the board of education’s table. Meloche said the district plans to have the signs posted outside all 19 schools in the district. Cherry Hill residents JoAnne Negrin and Susan McGunnigle recently held a campaign to bring dozens of the signs to town. McGunnigle is a communications system specialist in the district’s technology department. Some administrations, teachers and students were recently part of a “Hate Has No Home in Cherry Hill” video. The video debuted at Monday night’s Cherry Hill Township Council meeting and was played near the beginning of Tuesday’s school board meeting. • Cherry Hill students will have to return from spring break a day early this April. School will be in session on Monday, April 17 to make up for the snow day on March 14. Spring break in Cherry Hill Public Schools takes place from April 8 through April 16.